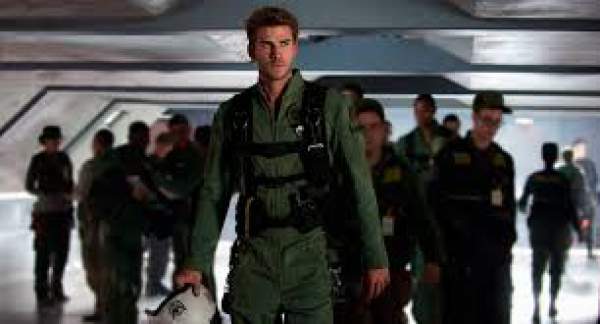 The movie is said to be the sequel to the super hit movie IndependenceDay (1996). Directed by Roland Emmerich, the movie is said to be an American science fiction disaster war film. The script of the film has been penned by Roland Emmerich, Dean Devlin, Nicholas Wright, James A. Woods and James Vanderbilt. Centropolis Entertainments, TSG Entertainments, and Electric Entertainments produced the film and 20th Century Fox Films distributed the movie across the world. It has been made on a massive budget of 165 million USD and the theatrical trailer of the film created enough impact across the globe. The makers concentrated much on the Indian markets, and they dubbed the film into regional languages like Telugu and Tamil along with Hindi. The talkie released in over 1000 screens across the world and the film received a positive response from the audience all over. With many Bollywood films and other regional films releasing today, it dominated the Indian market. Though the movie opened with 25% occupancy on its first day, the collections picked up from the afternoon shows. With positive talk all over, the collections have been strong during the evening shows. It collected Rs 3.8 crores across the country including all the languages on its first day. Trade experts are predicting that IDR will dominate the box-office this weekend as all the regional and Bollywood films opened to poor reviews. The film is expected to collect over Rs 15 crores in its opening weekend which is decent for a Hollywood film. The action episodes along with the performances by the lead actors and the crisp run time are said to be the major highlights of the film. It is expected to mint huge money in its first week all over the world.